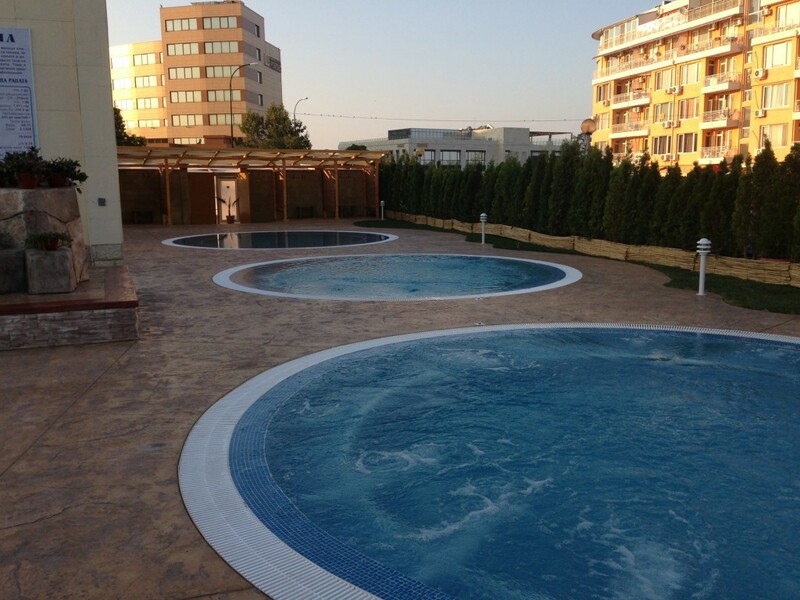 Pomorie is one of the most beautiful sea towns, being a unique and attractive resort andrehabilitation center. It is located on the Black Sea coast at 20 km north of the town of Burgas and at 18 km of the tourist complex “Sunny Beach”. The Burgas airport is situated at 8 km from the town. Pomorie is connectedalong auto-transport routes with Burgas, Sunny Beach, Nesebar, Varna, Sofia and with the rest of thecountry. 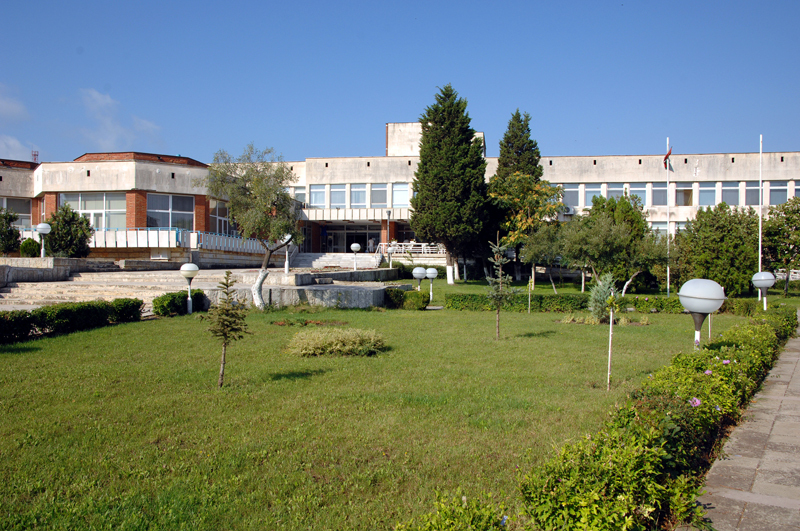 The rehabilitation hospital at the town of Pomorie is situated at 500 m from the center of thetown, being the biggest center for mud–therapy on the Balkan Peninsula with a capacity of 1000 mud-treatment procedures a day. 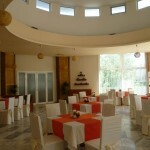 It is located at 100 m from the sea coast at the bank of a salt lake. 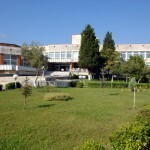 Thewonderful combination of such wealth with the sea and the modern base for medical treatment withhigh–qualified staff makes it an attractive place for healing and respite of thousands of Bulgarian and foreign people. In the town of Pomorie, in addition to thebeautiful sea coast and the beach strip withan area of 18700 sq.m and 4200 m length,encircling the Pomorie gulf, you can see many other sights. Part of them are: an antiquedome tomb from III century located underthe tomb–hill embankment; a medievalfortress wall from ХIII – ХIV century; amuseum and a gallery with exposition of thehistory of the region from the prehistoricperiod to the late medieval period; a Museumof Salt, built in 2002 and illustrating an ancient Anhialo technology of sea salt production, as well as tourist routes to Nesebar, Sunny beach and Sozopol. 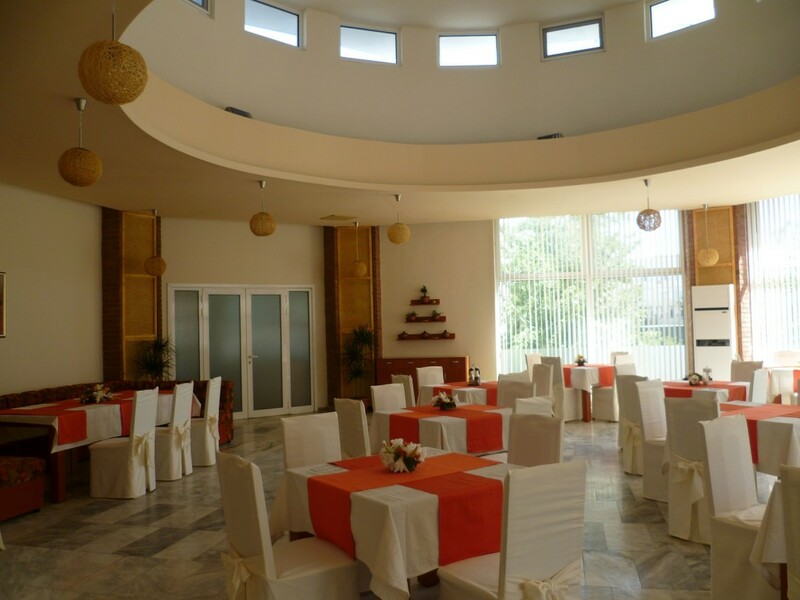 In the region of the Dimyat wine–cellar,owned by the company The Black Sea Gold, awine–testing room is built, where the tourist can test the famous Pomorie brandies, wines,rakias, and get familiar with the history of winery in the Pomorie region. Diseases of the male reproductive system: prostatitis, oligospermy, epididymitis, vesiculitis. Dermal diseases: psoriasis with psoriatic arthritis, trophic dermal ulcers, sclerodermy. Prophylactics: The sea–climatic factors are widely used for general prophylactics of the respiratory system diseases, hypertonic disease, as well as for body strengthening and gaining in health. Individual healing programs are prescribed tothe patients, depending on the clinical, laboratory, roentgen and echographic data. 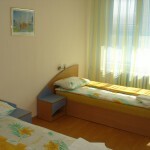 – The complex is adapted for handicapped patients – with inclined paths for wheelchairs for disabled persons. – The Liman curative mud is taken from the Pomorie lake bottom, being rich in sulphuretted hydrogen, magnesium, chlorides,calcium, potassium, sodium, ferrous compounds, hormones, etc. The mud-therapy has a proven anti-inflammatory and anesthetic effect, stimulating the metabolic processes of organism. – The lake water comes from the Pomorie lake. It covers the curative mud with a chemical content close to the liquid mud phase and to the sea water. It is used for water lake and mud baths having very good curative effect. –Lye – it is the end product from the salt production in the Pomorie salt mines, having by many times higher concentration of all elements of the sea and lake water. It has anti–inflammatory and anti–septic effect. The following therapies are applied:lye-phoresis, inhalations,compresses. Due to the slow sea water cooling, the autumn season is hot and long-lasting. The snow falls are minimal. The snow cover is retained for not more then 5-7 days. 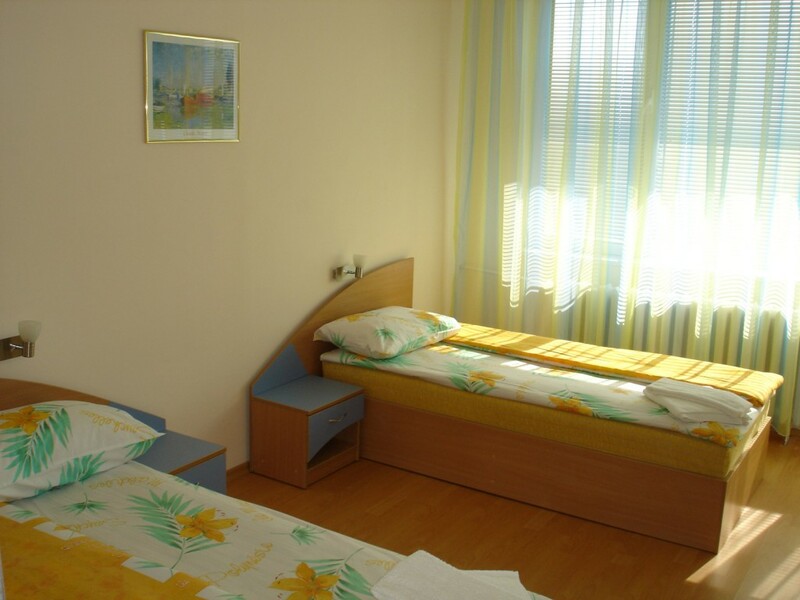 The climatic conditions of the town are extremely favorable, allowing the use of the resort for sea bath and sun-therapy from early spring to late autumn, and the mud-therapy and the modern hospital base makes of it a year-round resort.